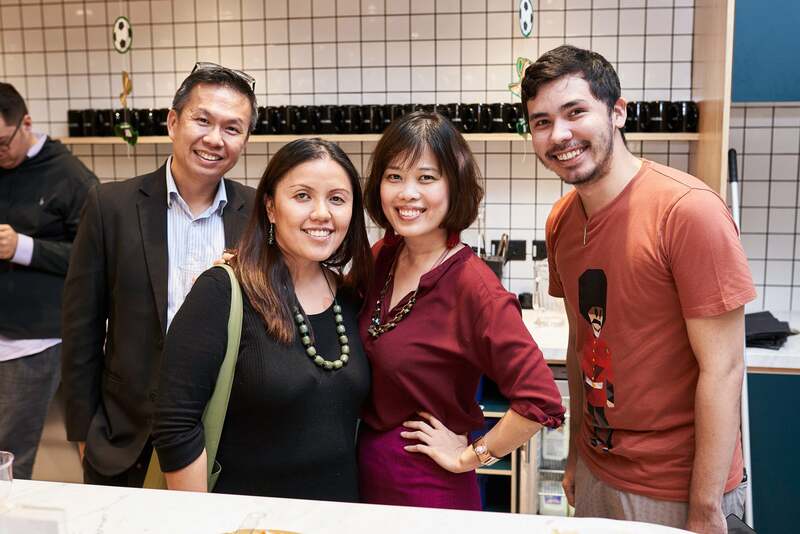 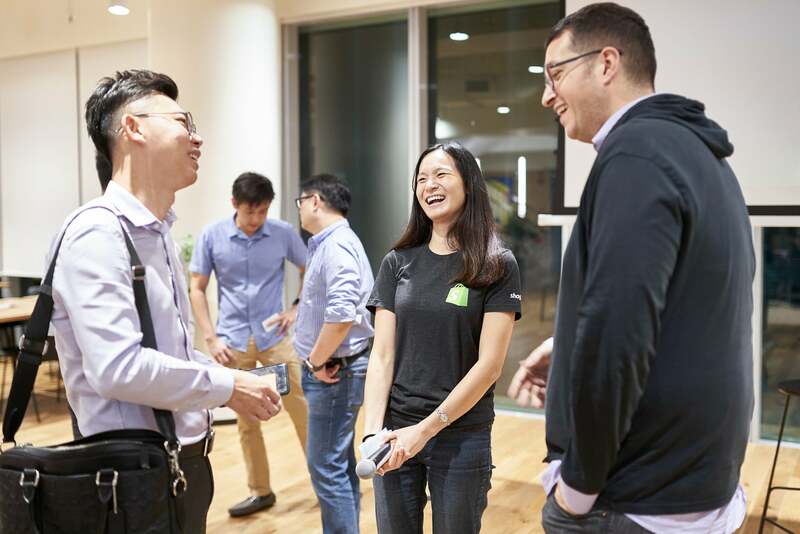 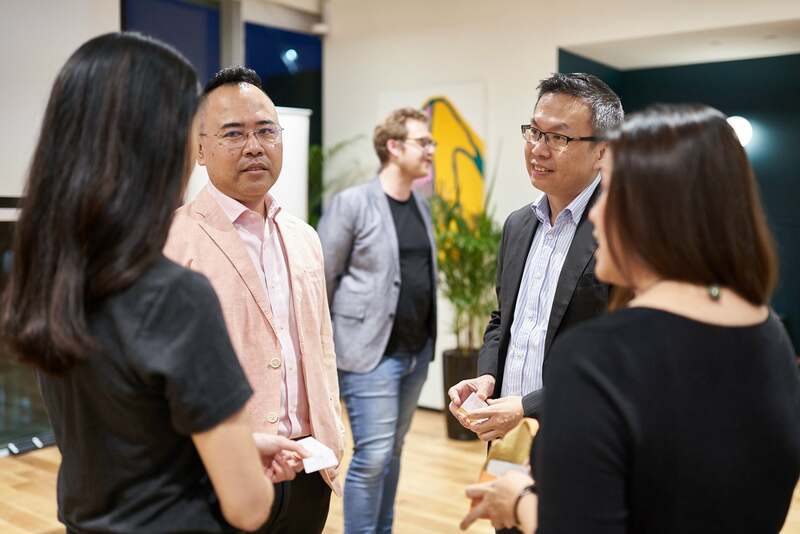 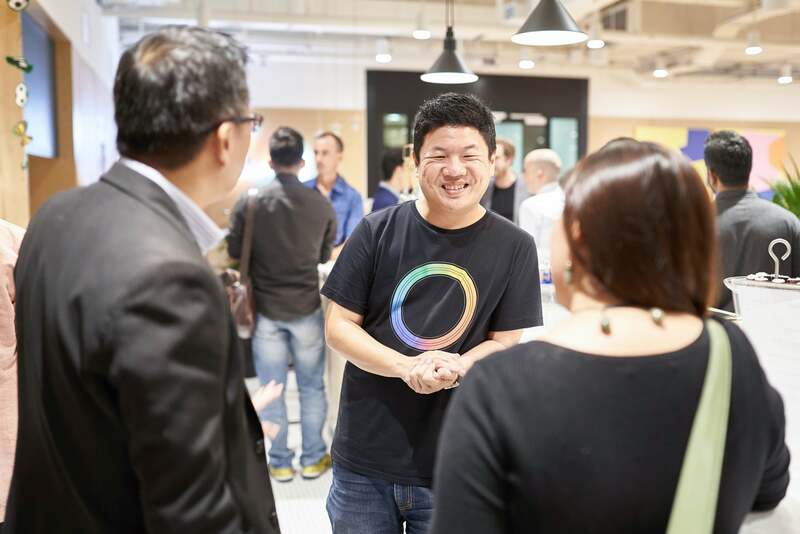 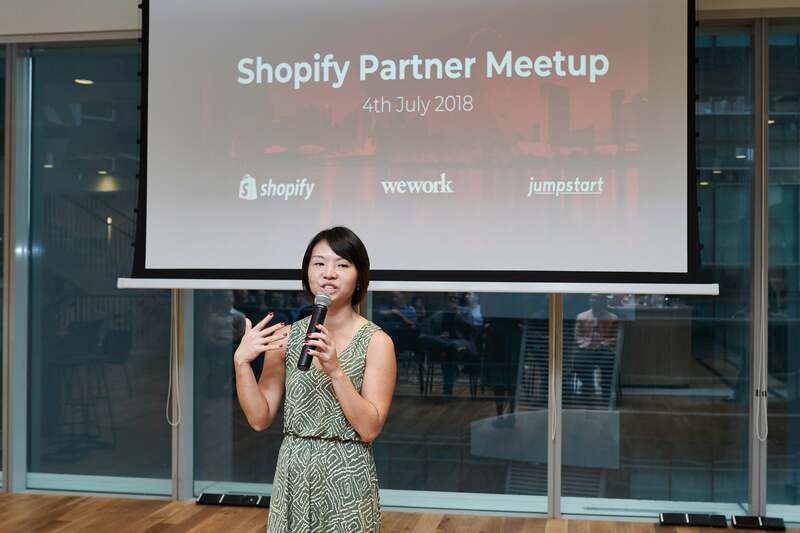 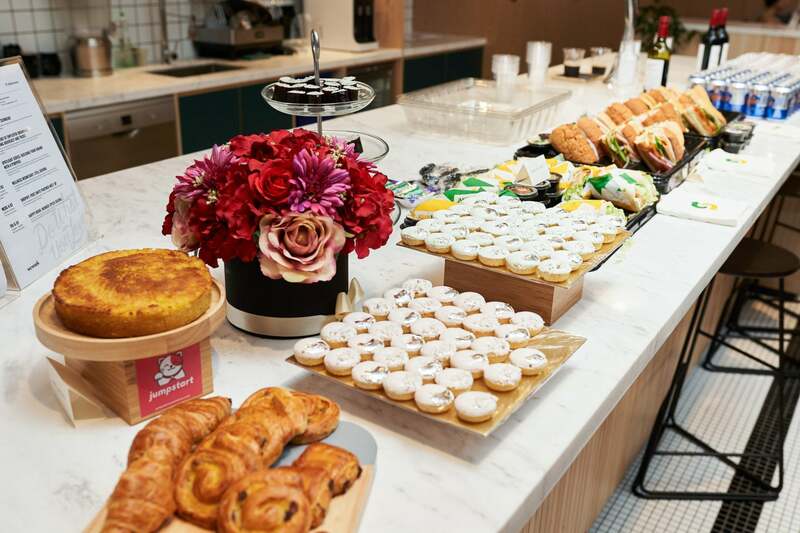 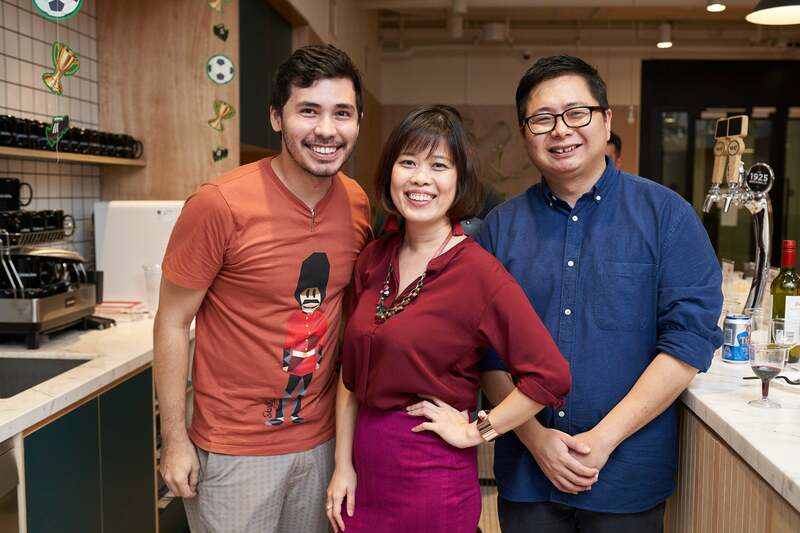 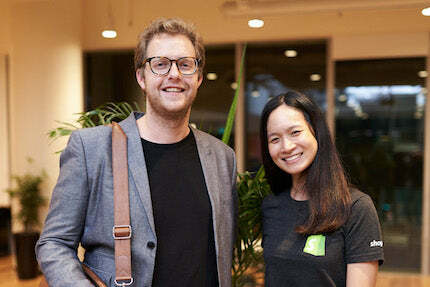 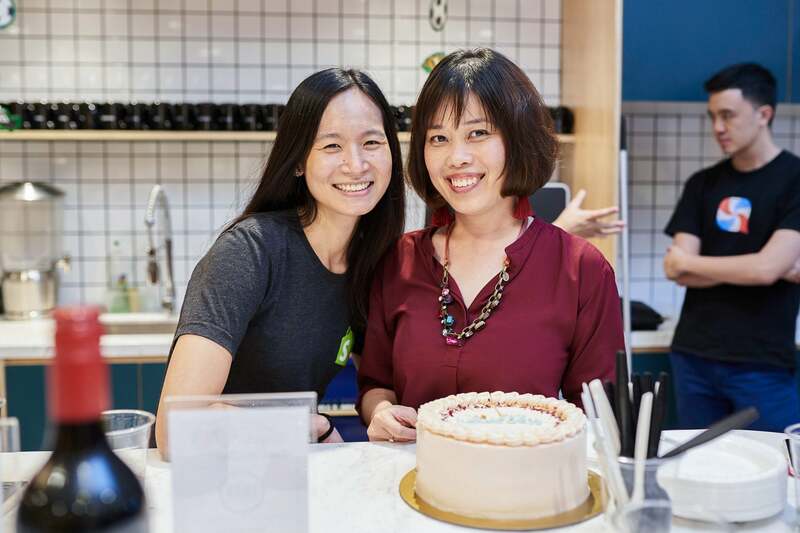 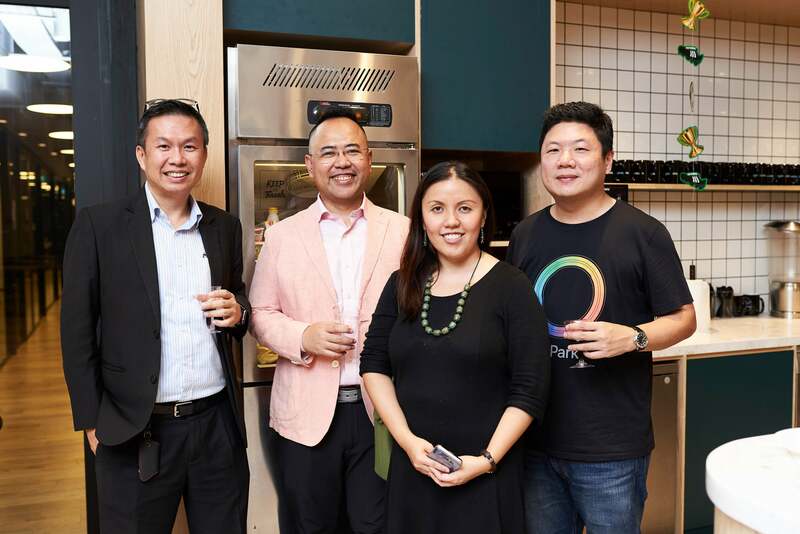 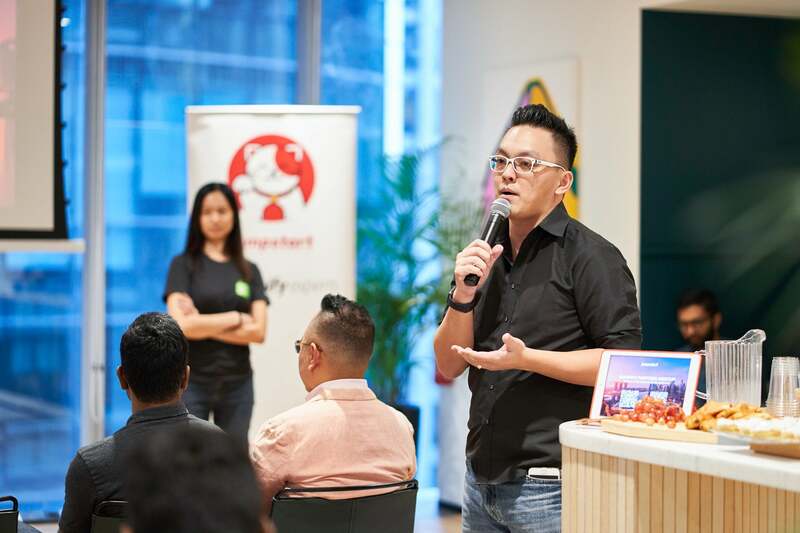 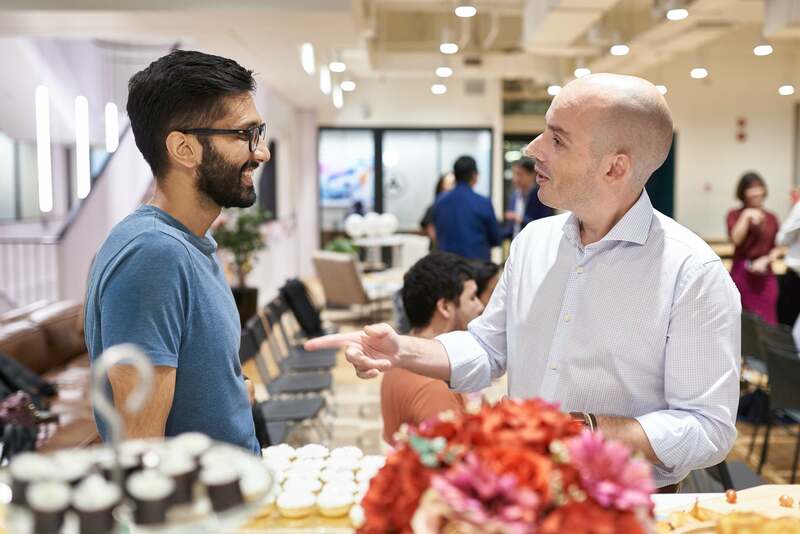 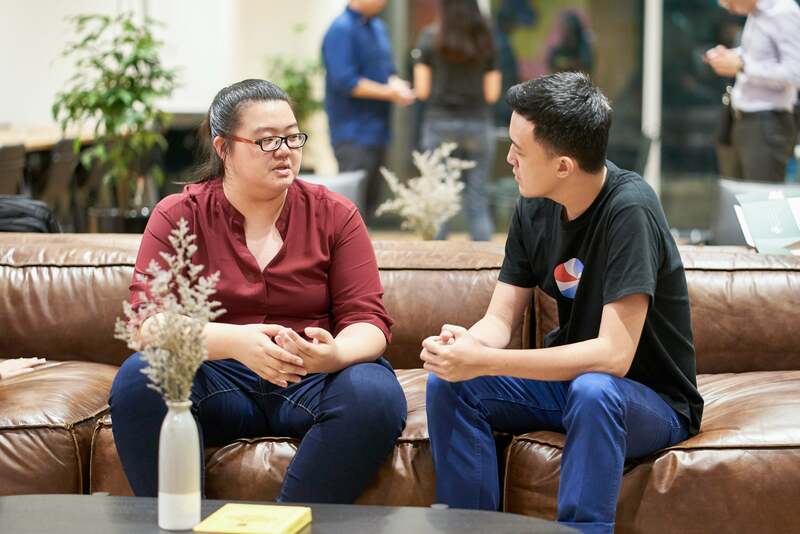 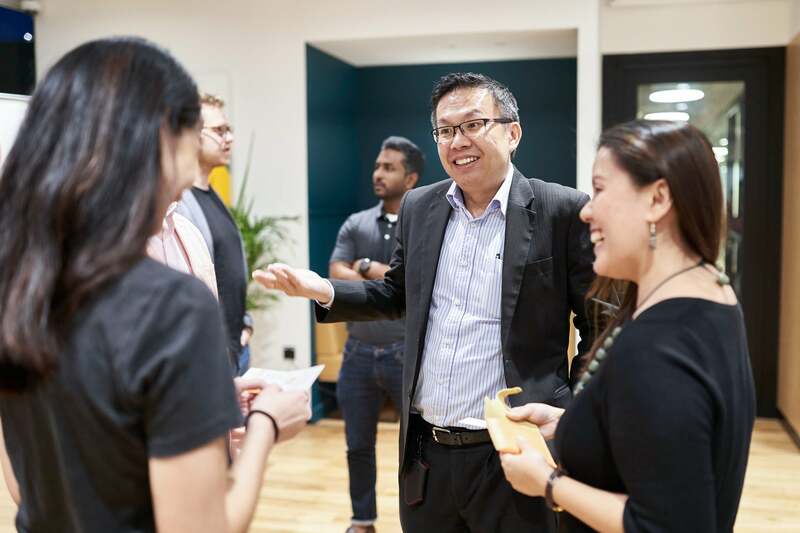 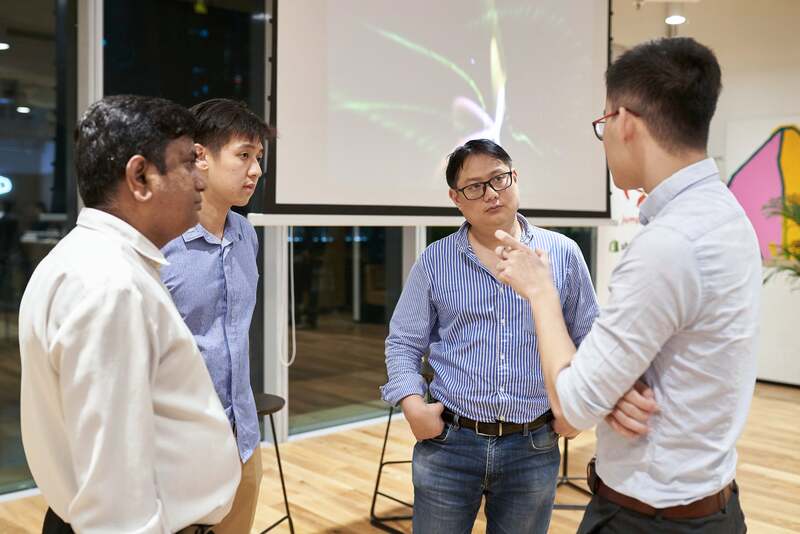 We had the privilege of having partners and merchants join us at the Shopify Post-Unite Partner Meetup on 4 July 2018 hosted at WeWork Robinson Road. 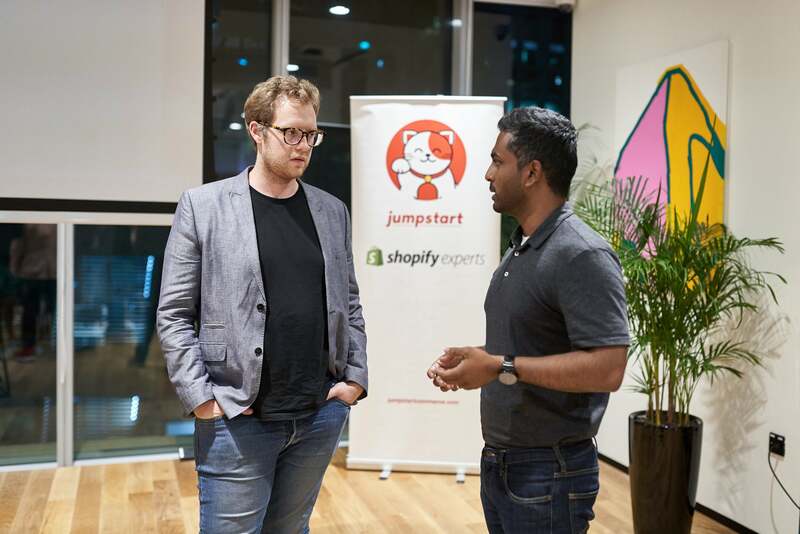 It was an intimate evening for sharing of thoughts and ideas within the Shopify community. 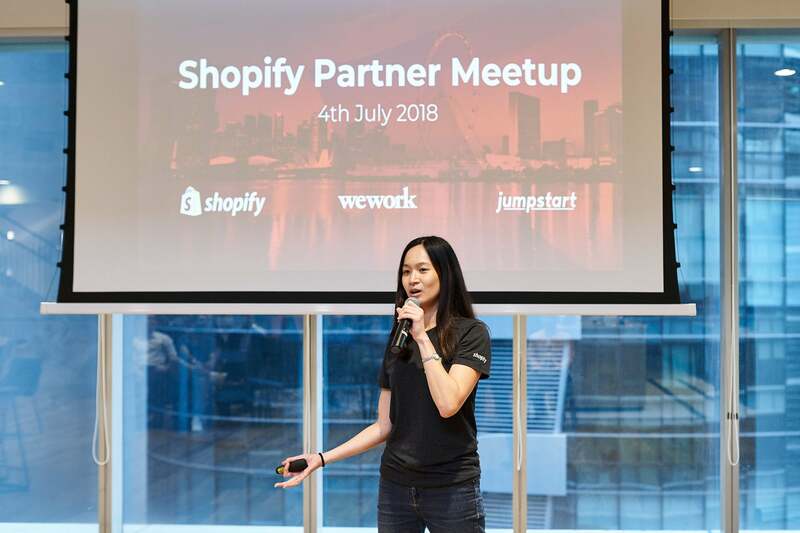 The evening started with Sarah Tan, International Partner Manager from Shopify, who shared her experience at Unite, Shopify's annual partner and developer conference held in Toronto, Canada May 7 - 9, 2018. 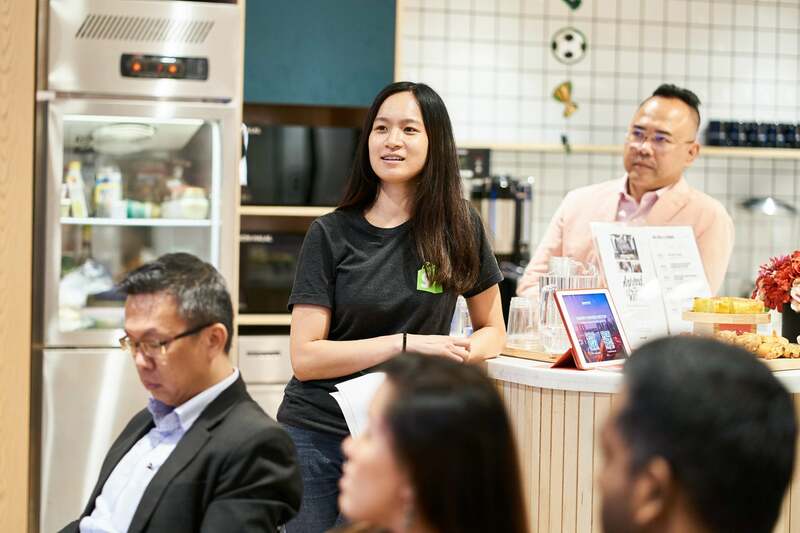 Next, we had an open mic session with merchants and partners doing brief introductions about themselves and their businesses. 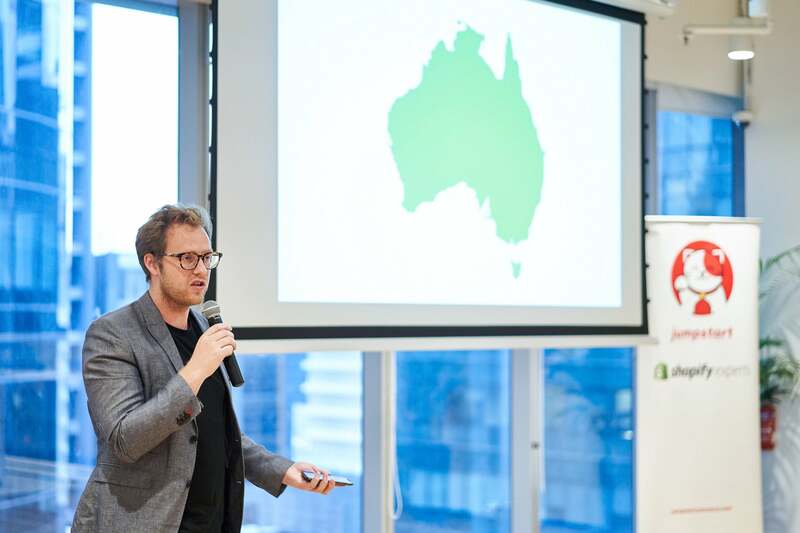 Gavin Ballard, founder and CEO at Disco from Brisbane shared the trends in the Australian ecommerce landscape. 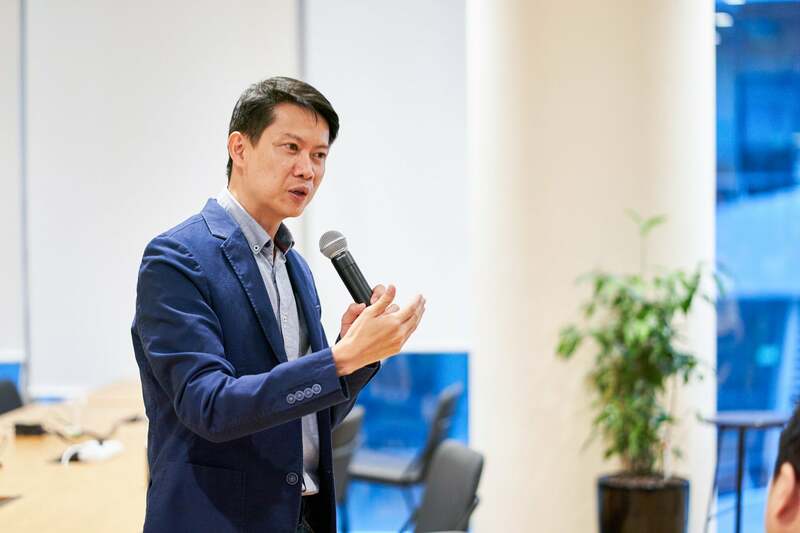 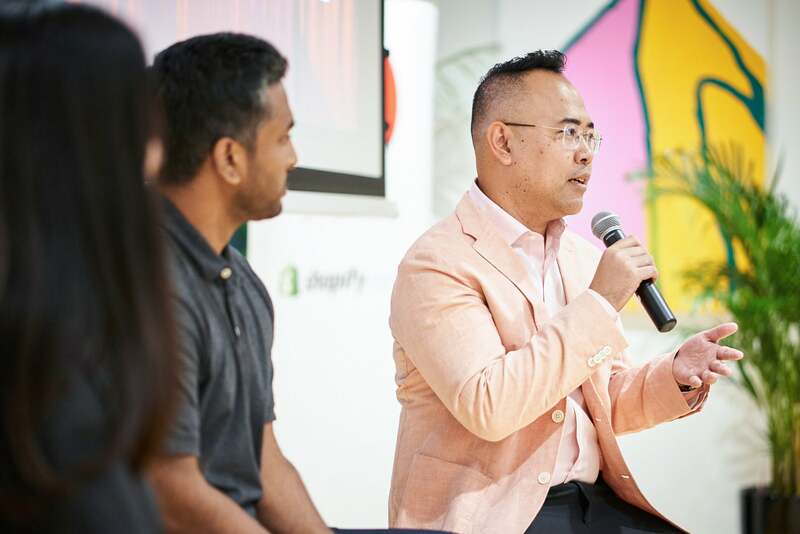 He emphasized on the importance of letting consumers experience a brand consistently across all channels, having a unique brand appeal, engaging genuine influencers in their fields, and utilizing online automation for businesses. 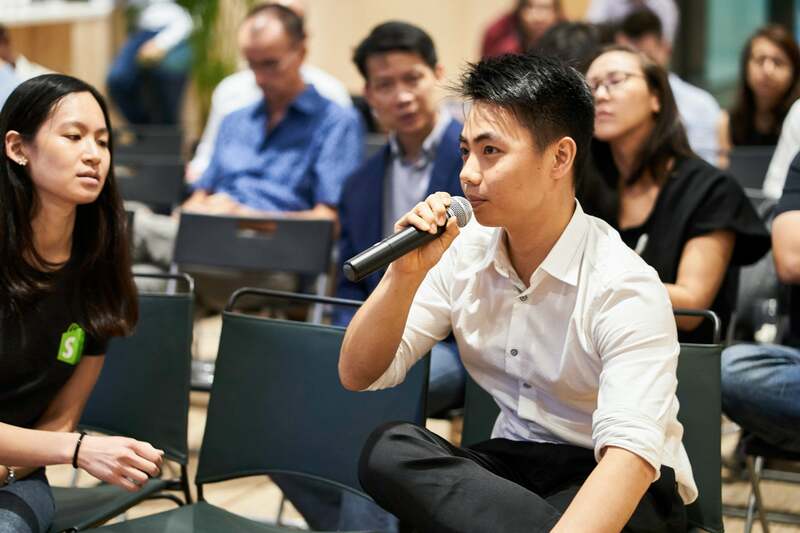 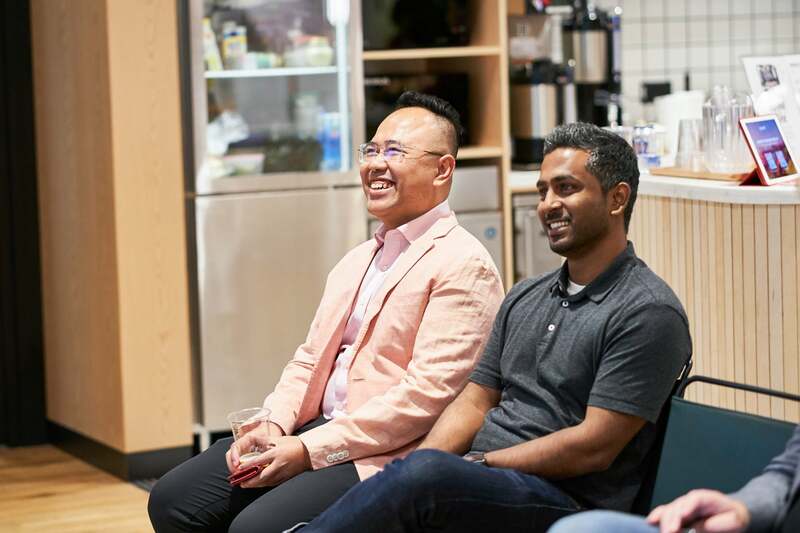 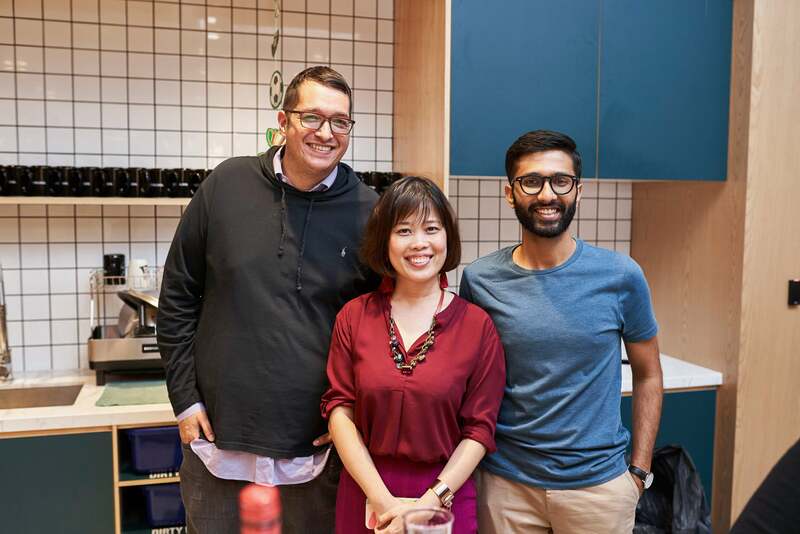 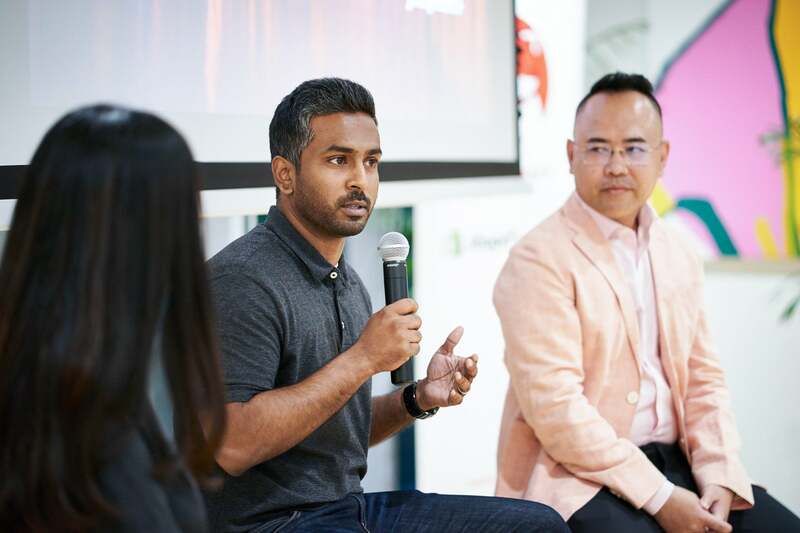 We also had a fireside chat moderated by Sarah with Xavier Lee, Jumpstart founder and CEO and Pradeep Palani, Marketing Director from Referral Candy, who spoke about their rookie experience attending Shopify Unite, key takeaways, and the announcements they will see that will benefit Singapore and South East Asia partners and merchants. 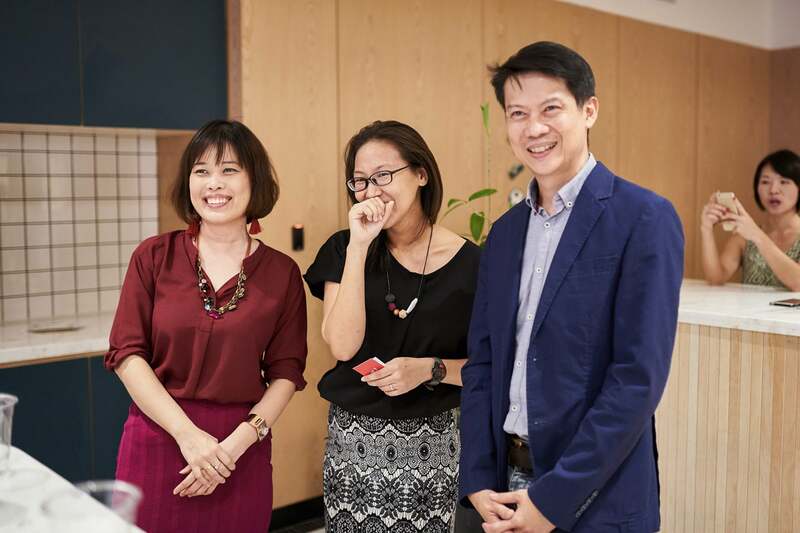 This was followed by a surprise birthday celebration for Sarah. 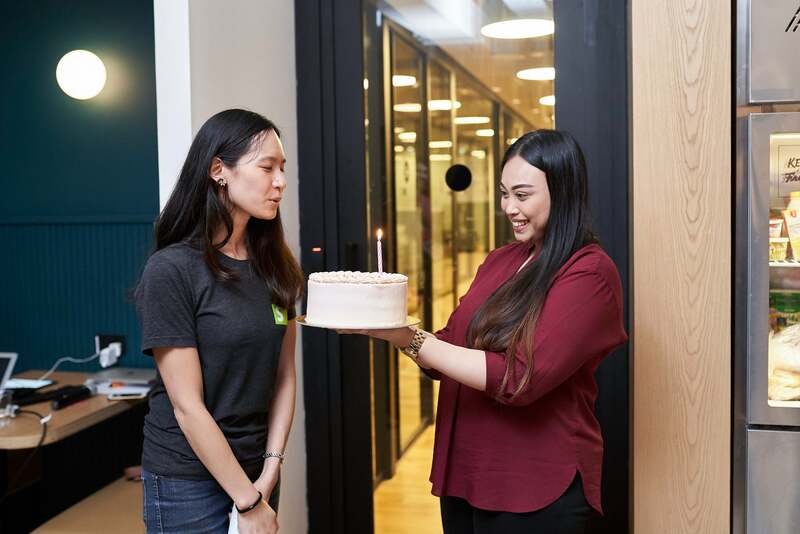 Happy birthday Sarah! 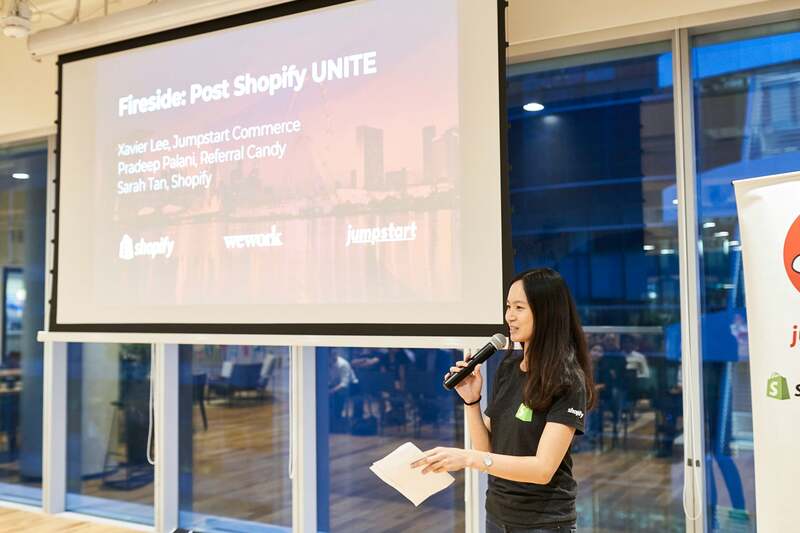 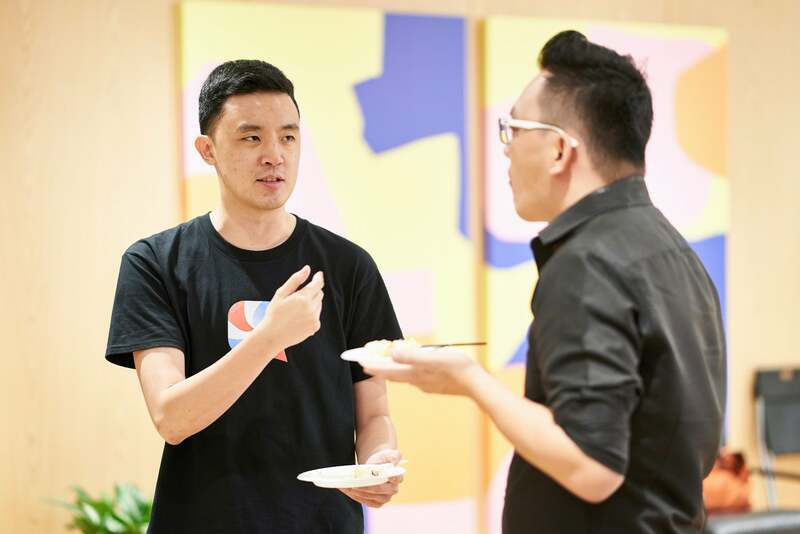 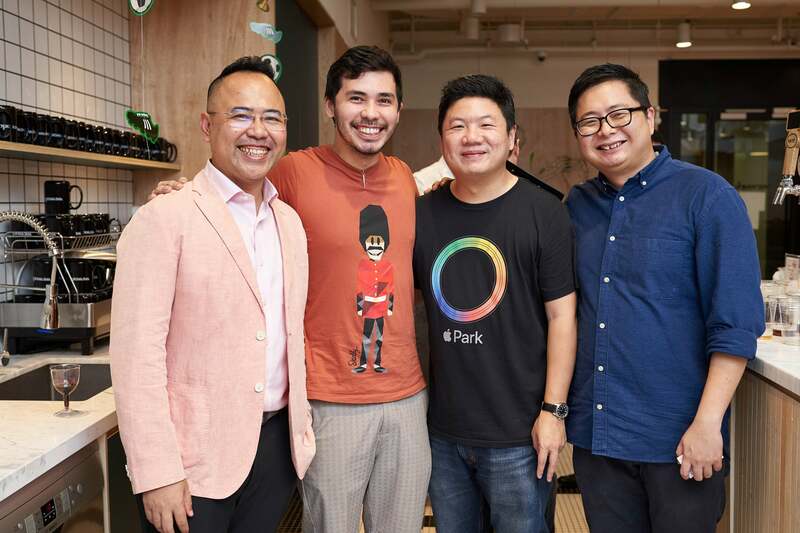 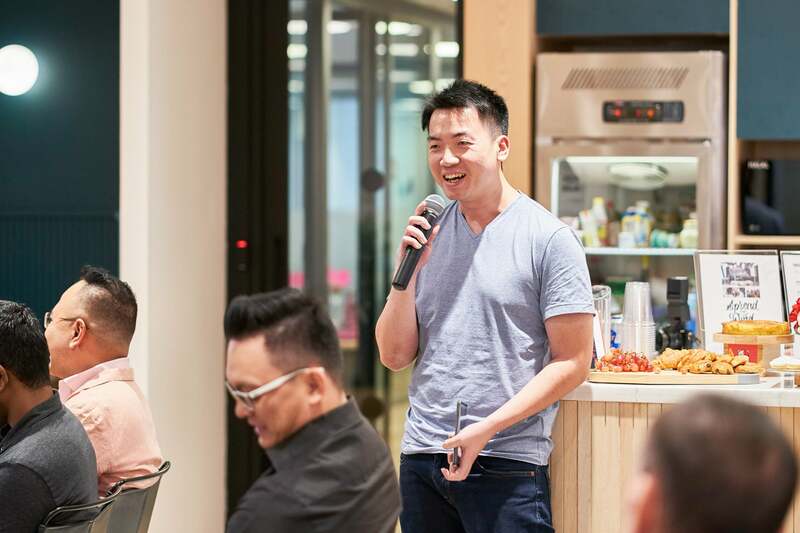 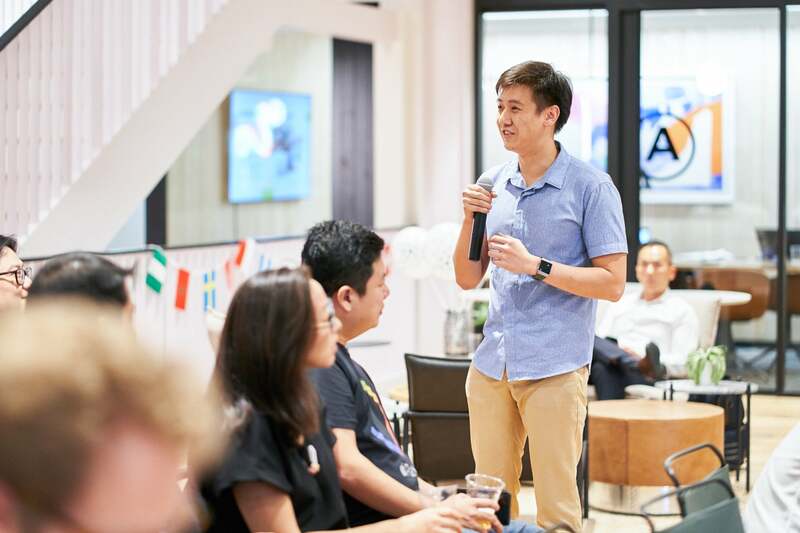 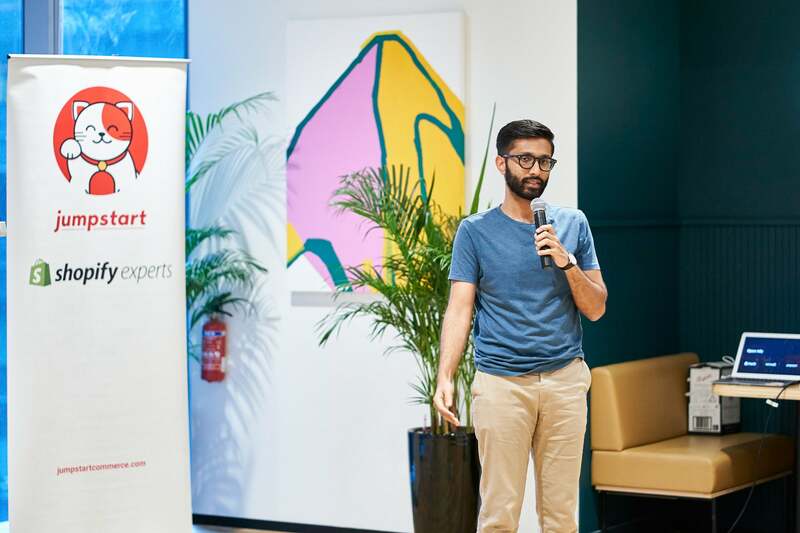 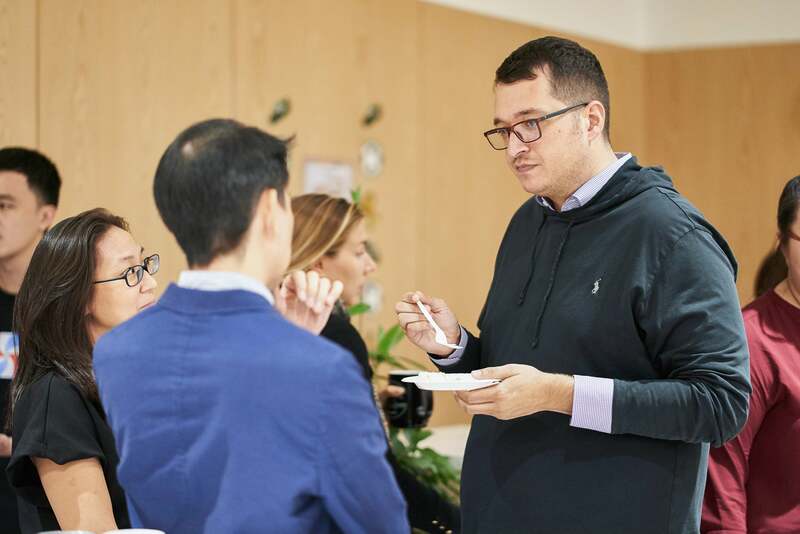 The event ended with a surprise announcement from Shopify, which was details for an exciting contest for partners competing to get the most number of stores, and the winner would be awarded with a return airticket to the next upcoming Shopify Event in APAC. 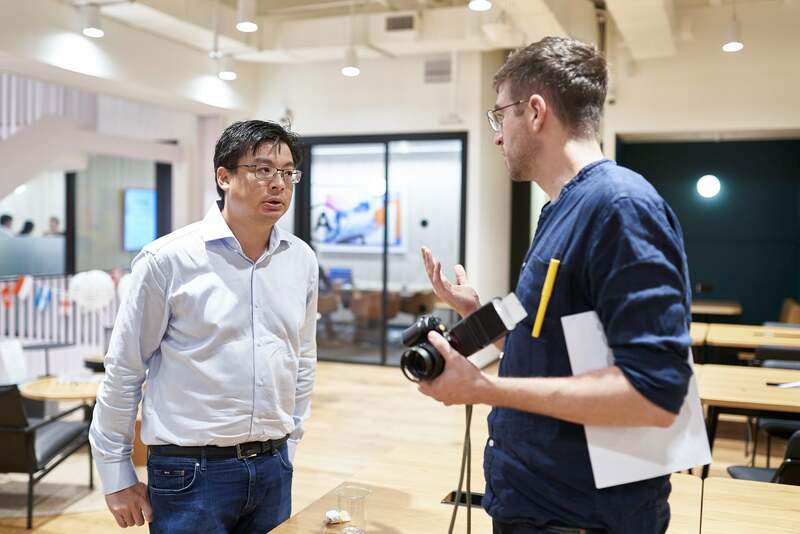 More information to follow. 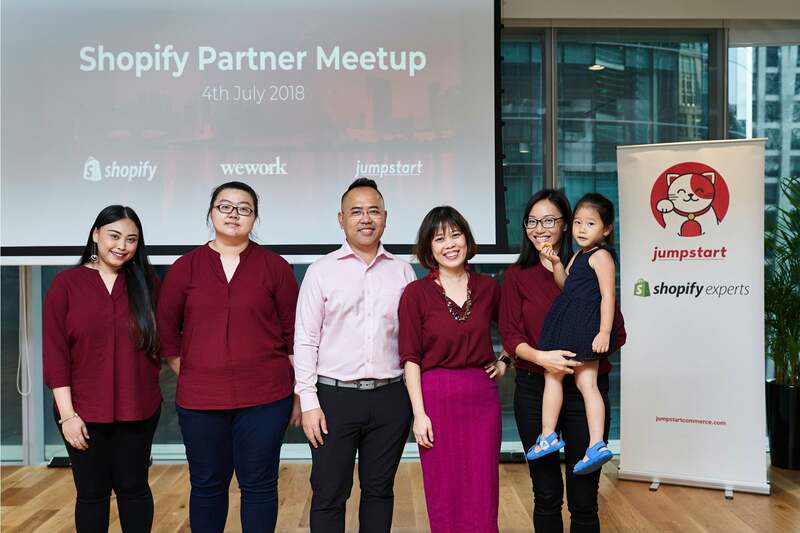 It was a fruitful and enjoyable evening for us at Jumpstart, and we cannot wait for the next meetup. 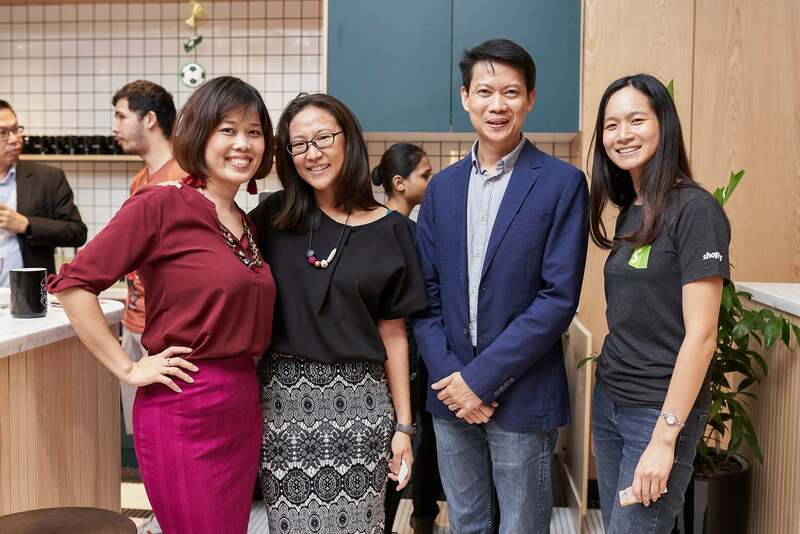 Thank you to everyone who attended and made this possible. 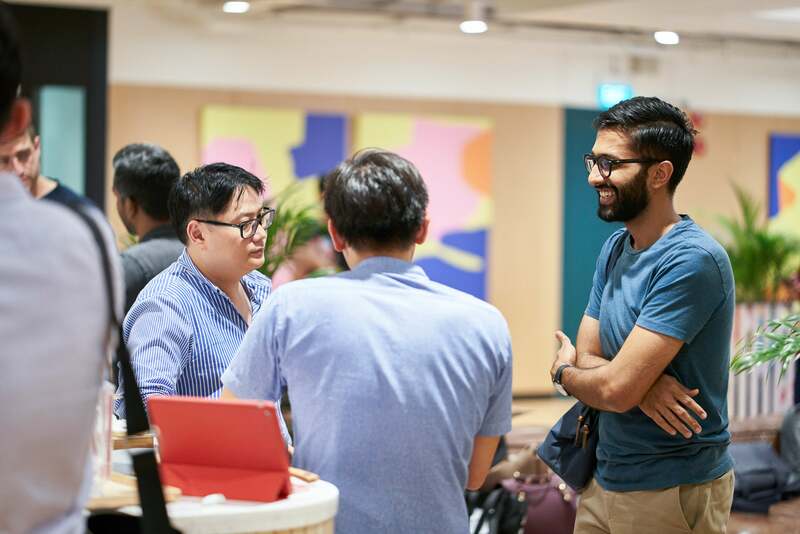 Stay connected with us here by subscribing to our blog, or on Facebook / Instagram / LinkedIn.